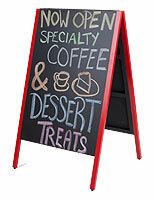 These Quality Sign Supplies are Wood Sidewalk Signs that Get Noticed! 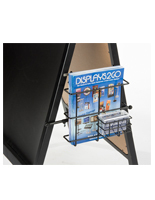 Commercial Sign Supplies Online! 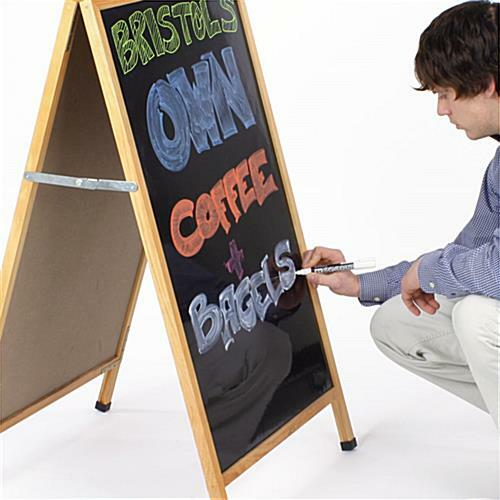 Wholesale Sign Making Kits! 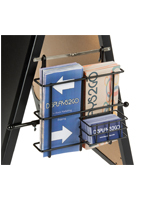 The wood frame sign supply is an easily portable signage system that features a piano hinge allowing them to fold flat for easy movement and storage. 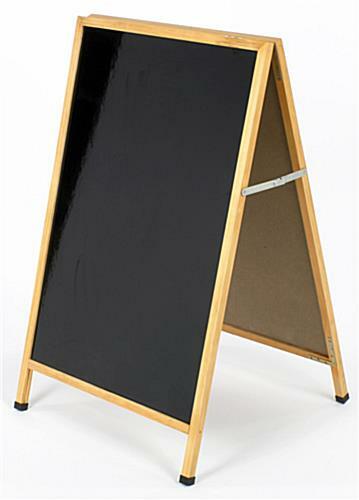 The black sign supply has a big, 23-3/8" x 35-1/2", composing surface area. 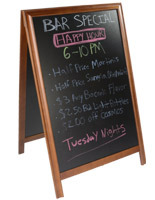 The sandwich boards, menu board signage, and other sign supplies are constructed with a no-streak, smooth glossy surface area that ensures an easy-to-clean surface and a long life. 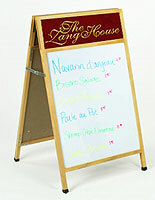 Utilize wet erase markers with the sign supply to exhibit menu choices, promotions, advertising campaigns and greetings. 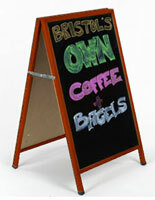 This affordable sign supply for sale in bulk or individually is the ideal sign supply for every business. 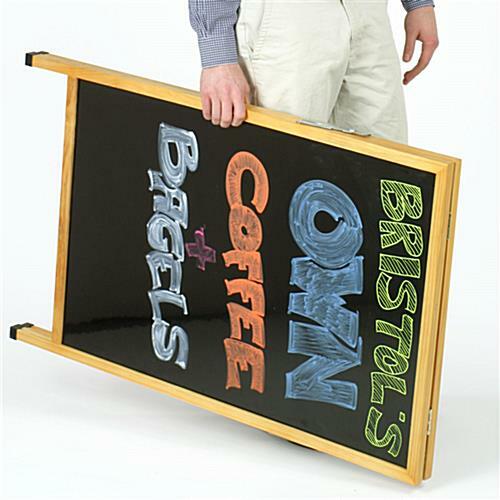 These pavement signs, sign supplies boards are elite advertising showcases. The sign supply has two sides on which to compose messages. Use this sign supply or one of our other wet or dry erase signage systems at your restaurant or retail shop and start creating one-of-a-kind advertising displays that attract customers into your business! 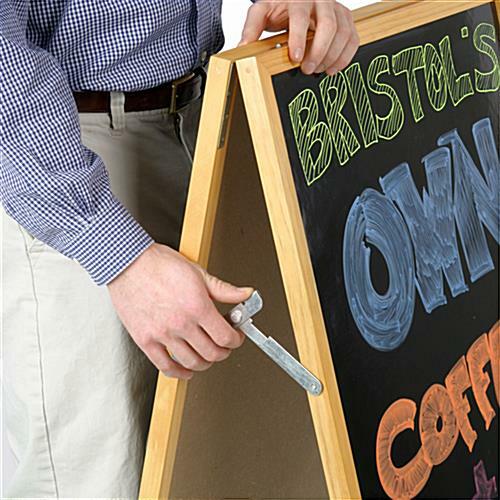 Modify messages as often or as seldom as you like with writ-on, wipe-off sign supplies! 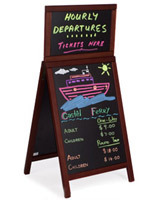 Buy sign supplies online!